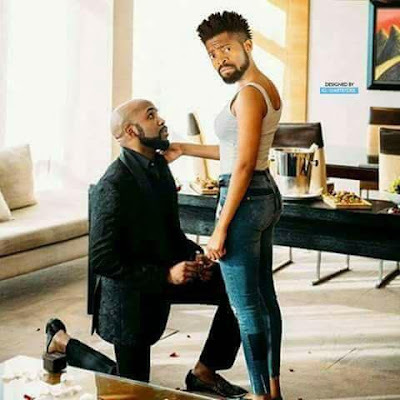 See what Nigerians did to Banky W and Adesua Etomi’s engagement picture! LOL! Oh My God! I can’t stop laughing! Nigerians sure have no chill! What was the person that edited the picture thinking? 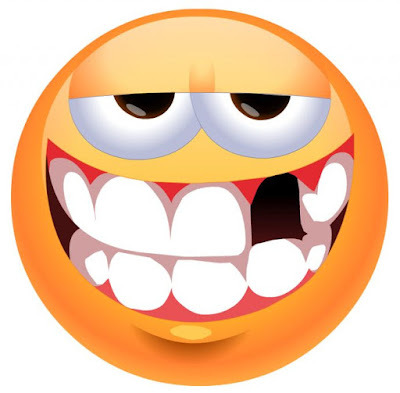 So Banky and Basket Mouth are….? Check it out yourself below….